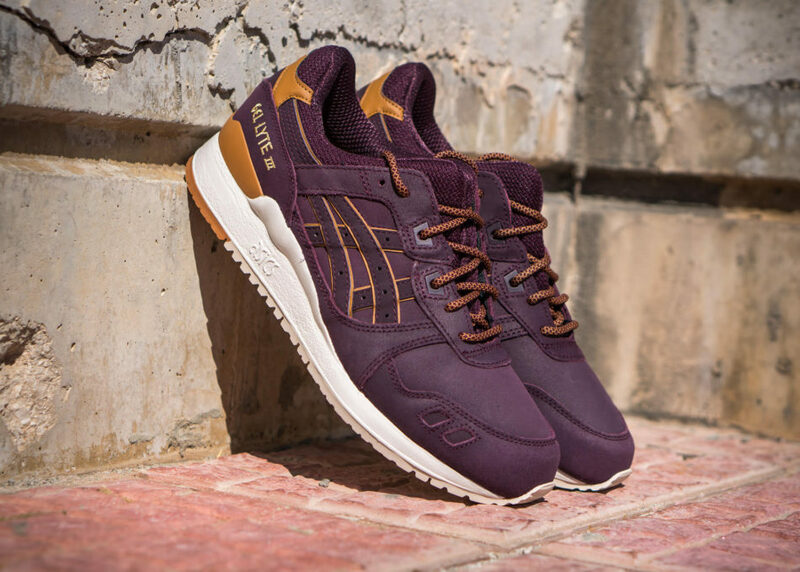 Asics Gel Lyte III "Rioja Red"
The ever growing history of Asics and Gel Lyte III releases continues on as Asics takes on their popular model with a new “Rioja Red” colorway. 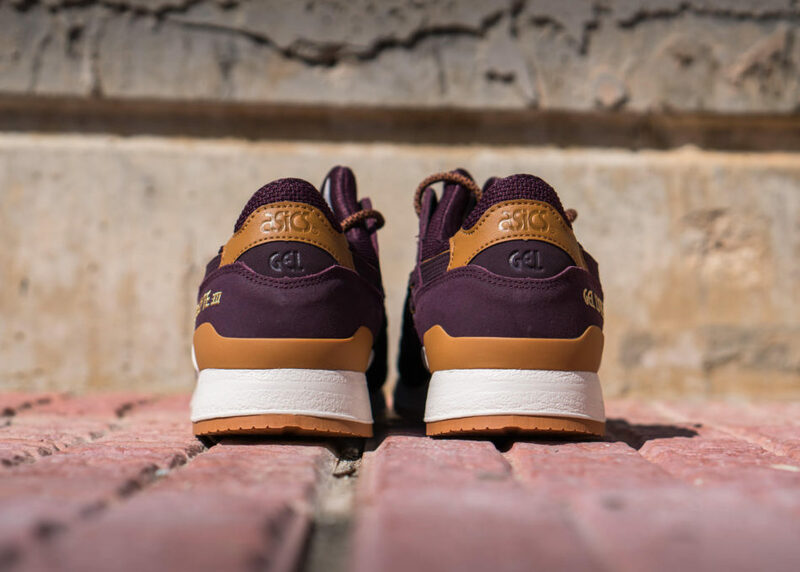 Alongside the Gel Lyte V and Gel Kayano, the Gel Lyte III also takes on this clean color scheme that features a deep burgundy upper accented by tan leather detailing throughout. 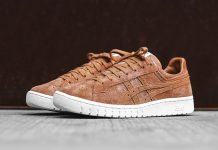 To complete the look, a white midsole and cream outsole provide subtle touches rounding it out. 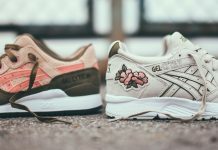 Release has already started at select Asics Tiger retailers such as German based retailer Fuel. 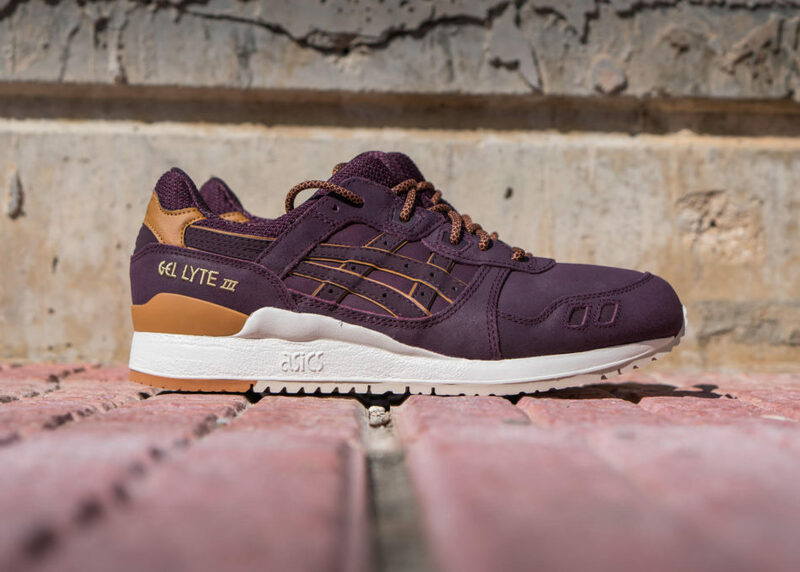 What is your favorite colorway found on the Gel Lyte III? 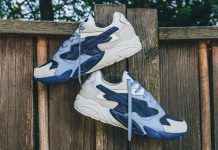 Share it with us @ModernNotoriety and follow to stay up to date on everything sneakers.